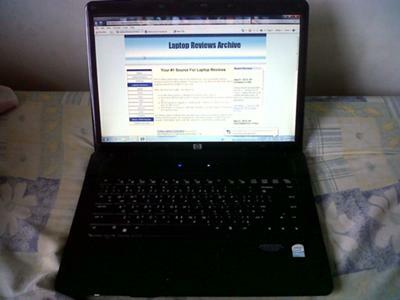 I had this HP 630s laptop for almost a year now. And I had no major problems with it. I bought it through an online auction site. 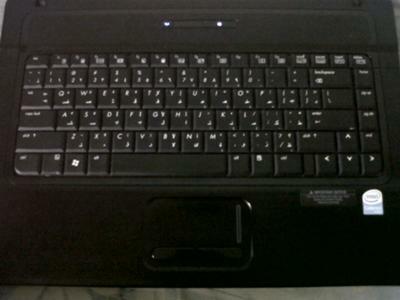 When I first got it, it has windows XP. I installed windows 7 ultimate on it and the performance was so much better compared when it had windows XP on it. Wireless works better too. The battery life is very good too. My laptop can go for two hours on battery. Charging the battery also is an ease. The battery will be fully charged in approximately 1.5 hours. I also love the built I webcam on it. I never had any issues using it. I use it most of the time with skype. The webcam is very important to me since I use it to communicate with my relatives abroad. The laptop itself doesn’t weigh that much. That made it so easy to bring anywhere. I haven’t replaced any parts on this laptop. Everything is still as is when I bought it. Well, that’s except for the charger. I replaced the charger because I dropped it and it stopped working. So that is completely my fault. I believe if I didn’t drop it, it should still be working right now. I also love the 15” LCD screen on this laptop. The display is so crisp. It makes watching movies very entertaining. And the built in altec lansing speakers are so great. It provides relaxing background music when I’m doing my office work on my computer. Same goes with watching movies. It provides a realistic sound effects that makes me feel the action of the movies that I watch. 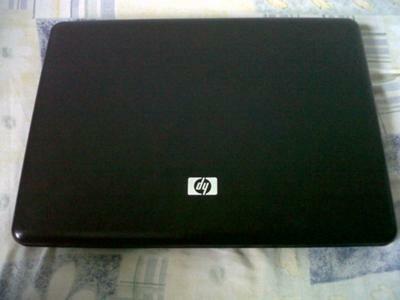 Overall, I am very satisfied with my HP laptop. If I’ll by another laptop, it will be an HP. Your post always gives us great information about laptops. I appreciate your hard working and really thanks you update your site . First time in my life i am reading this type of information about HP 630s. Join in and write your own page! It's easy to do. How? Simply click here to return to HP Laptop.